Silver n Gold 2 face, with cover. 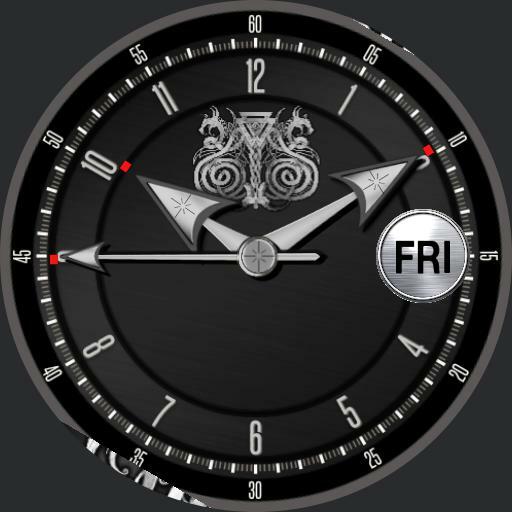 Face 1, silver, analogue time, flashing date, day name and number. weather, high and low temp levels, weather icon, location, condition. Covers power levels for watch and cell. Tap actions, centre to swap face and cover, position 12 open close cover.